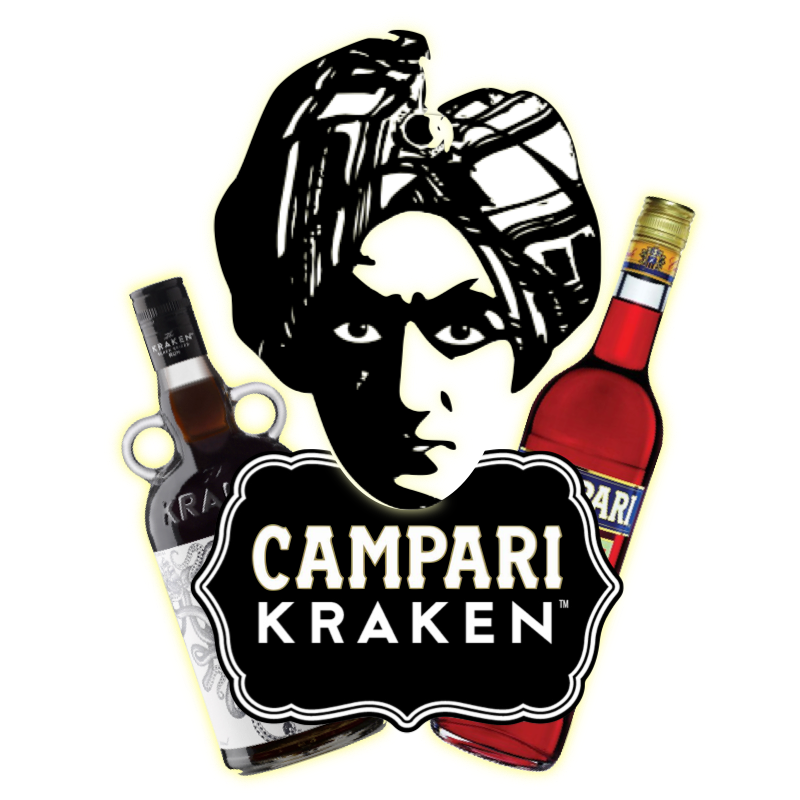 This weeks podcast was almost completely hijacked by Campari Kraken. Flying in on his used magic carpet, Campari guessed the futures of several listeners. Anyone who asks CK a question should always be prepared for a rude if not very honest answer. That is exactly what he delivered. Sunshine and Kalani engage in a discussion of Gods and Goddesses. As human cultures did in the past, you can always make up a new God to explain something you don't understand. Don't know why toilet water swirls in a certain direction? No problem. Think of a name for your new God. Now make up a story that explains your problem, and it is best that there is not scientific basis for the story whatsoever. See! Now you can explain anything just like the ancient Greeks, Romans and Egyptians did. Prior to recording the show we asked our friends on Facebook if they wanted to share a cocktail recipe. And, if sipped on the podcast the winners received a ZTL T-Shirt. Kelly Patterson of Velveteen Lounge Kitsch-en submitted her drink called Sitting Pretty. This tequila drink was perfect for the hottest week of Summer. Try it for yourself. All ingredients are easy to come by, nothing to difficult here. Shake all with ice and strain into a chilled champagne glass. Top with sparkling wine of your choice. Refreshing and intoxicating. Cheers!